Varying the colour palette in your home as we move into a different season is a lovely way to ‘prepare’ for winter. 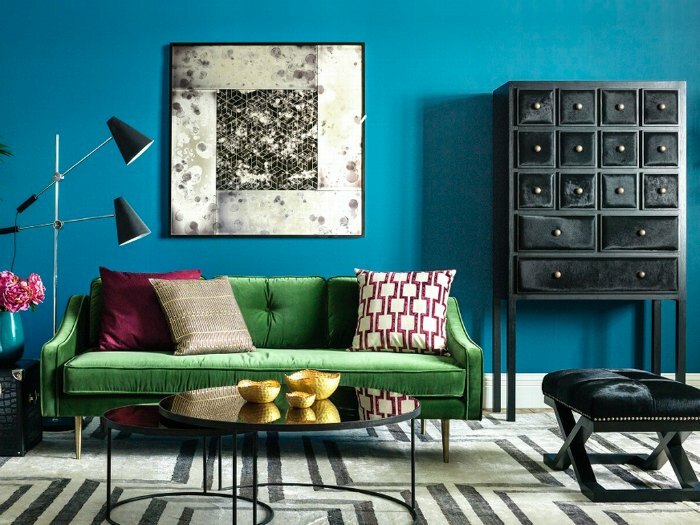 It’s common in Northern European countries to have bright colours throughout the home – think hot pink walls, brightly coloured exteriors (Scandinavia springs to mind), rich reds and blues, bright and bold wallpaper – all to brighten things up in winter. With long European winters (and I’ve endured 12 of them!) it certainly makes sense to use colour to brighten things up inside when it gets dark at 3pm! In Australia though, we tend to want to create a feeling of cosiness and a feeling of being ‘cocooned’ when the colder weather is with us. Making our home a cosy haven is achievable by using muted and calm colour tones in multiple textures, in particular using elements from nature. Alternatively, if you like using colour, deep gem colours are also a rich way to create cosiness within a scheme.